The view alone is worth the price! 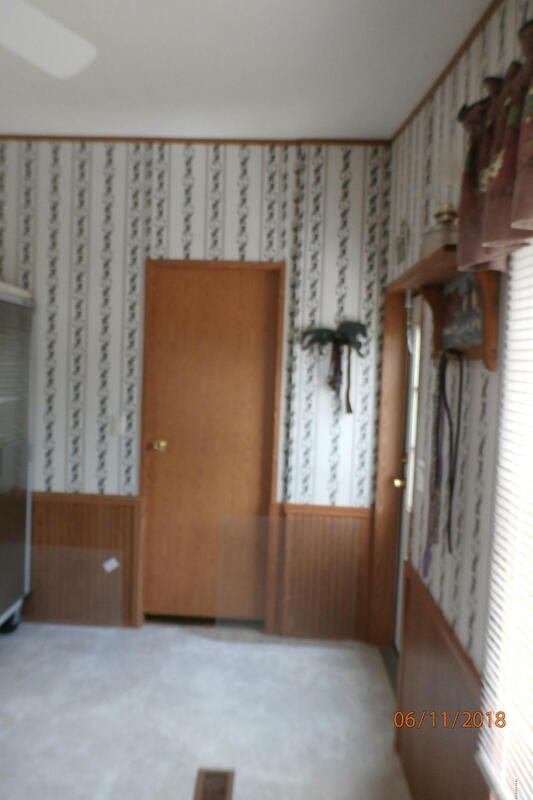 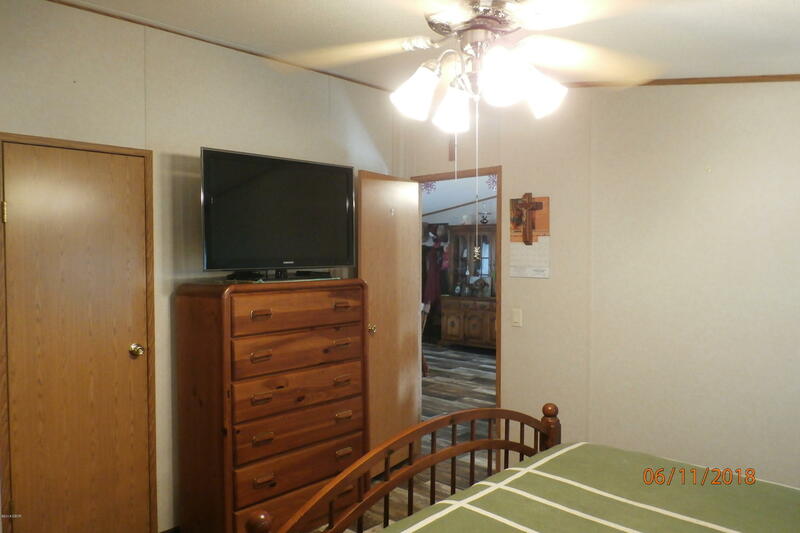 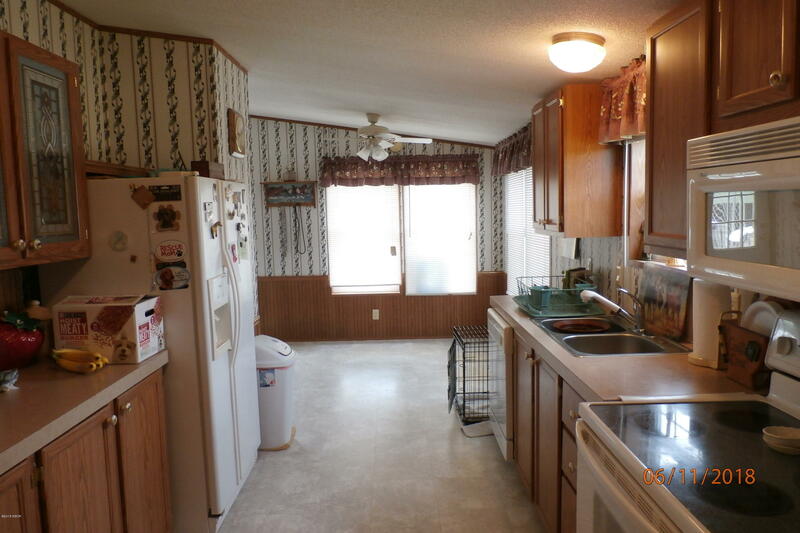 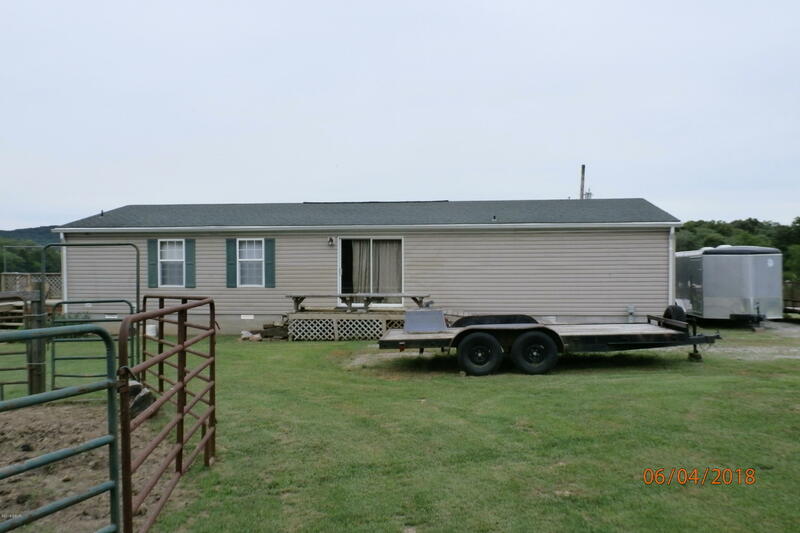 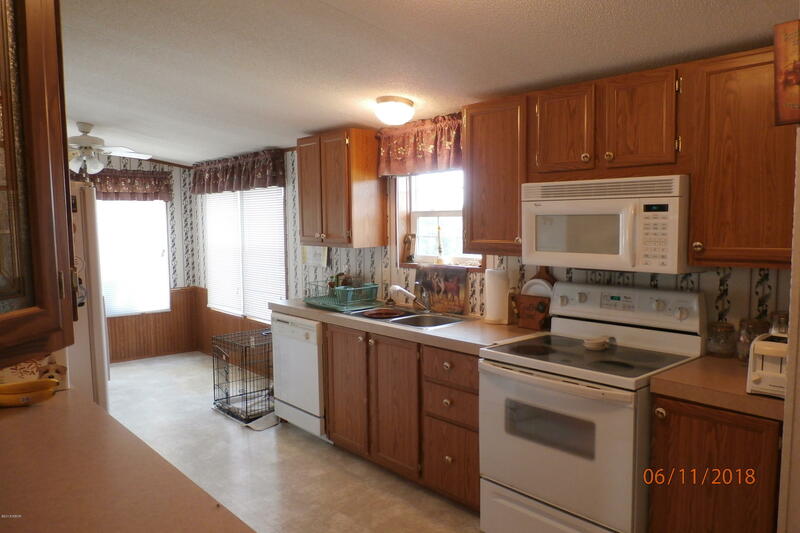 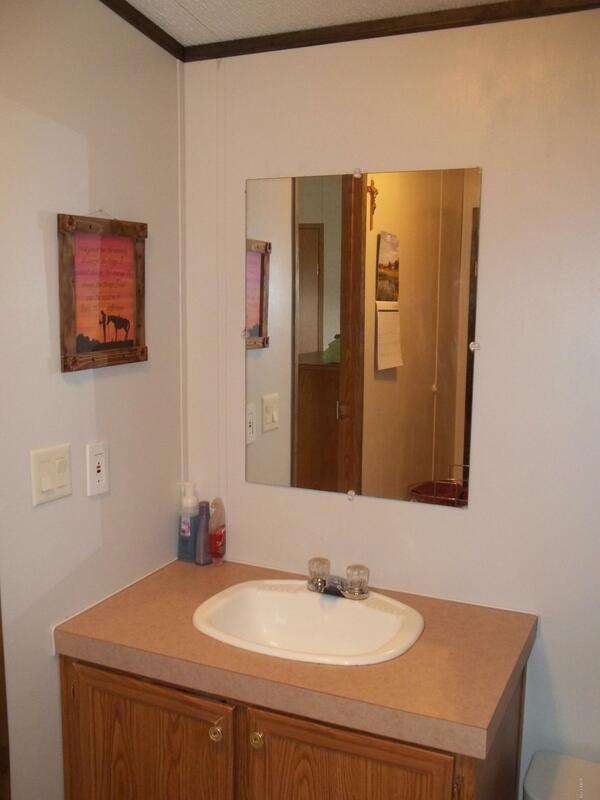 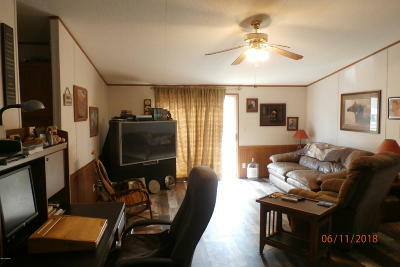 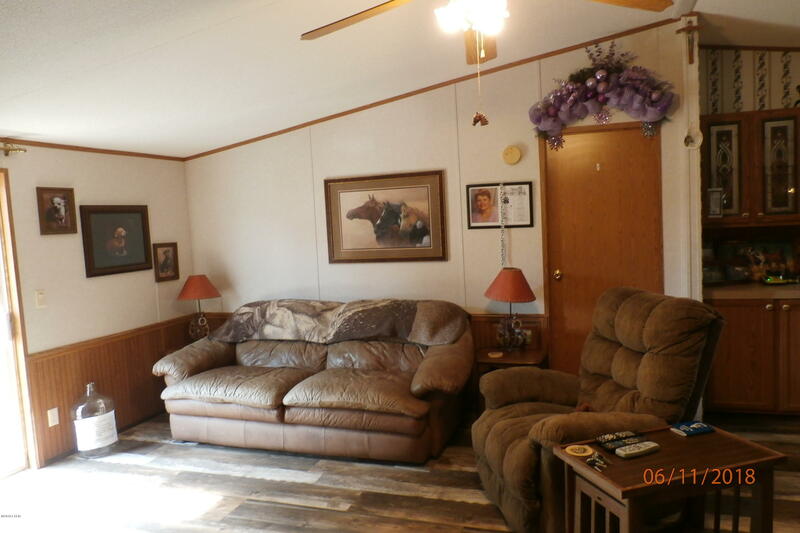 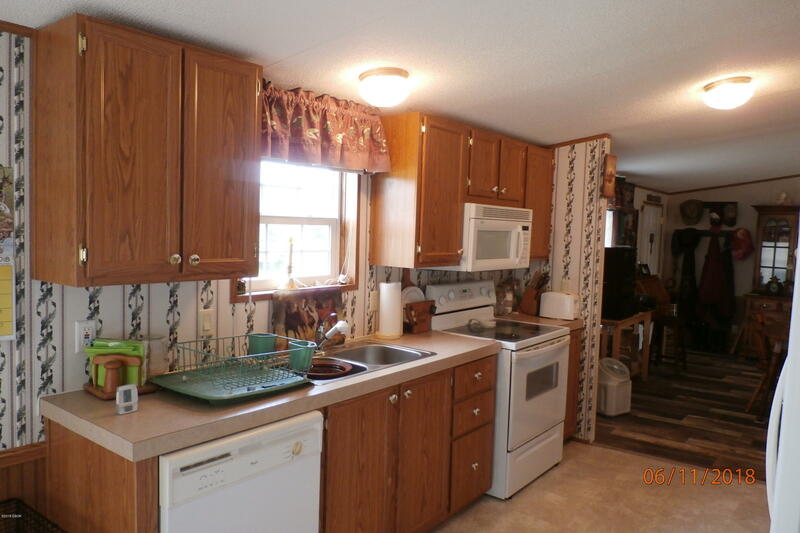 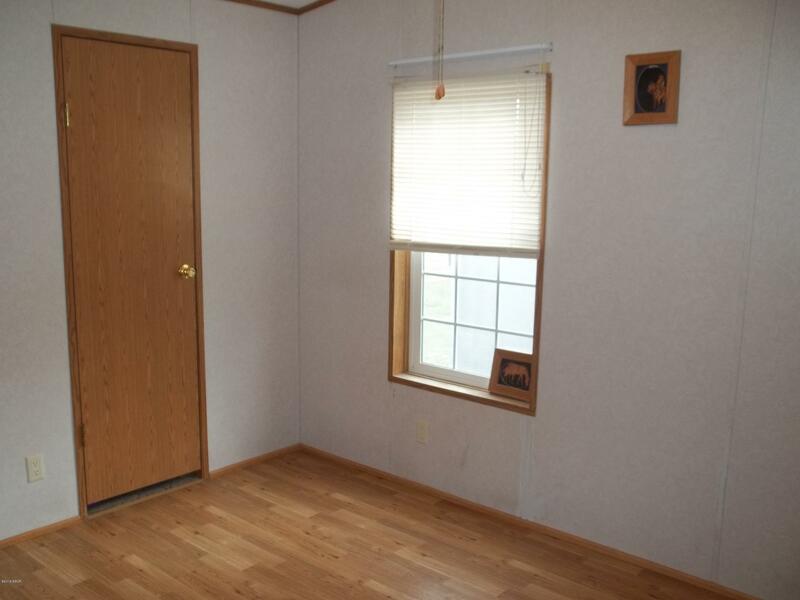 Seller will sell mobile home separately for $45,000. 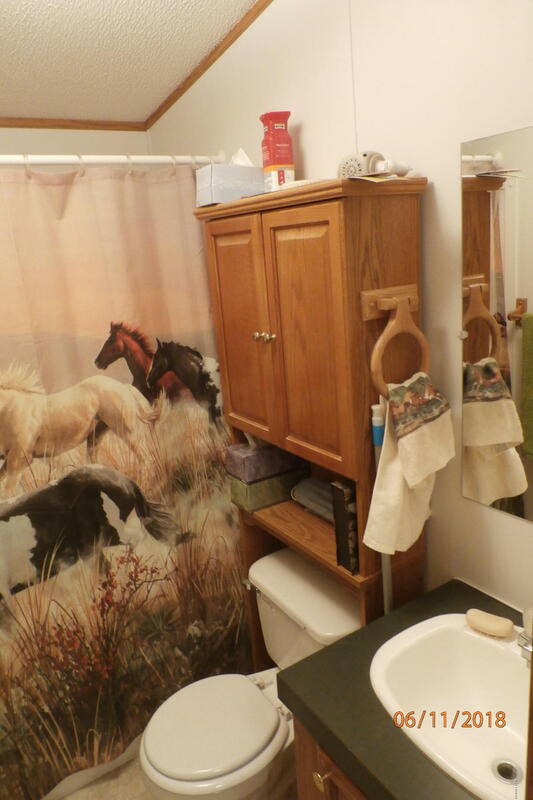 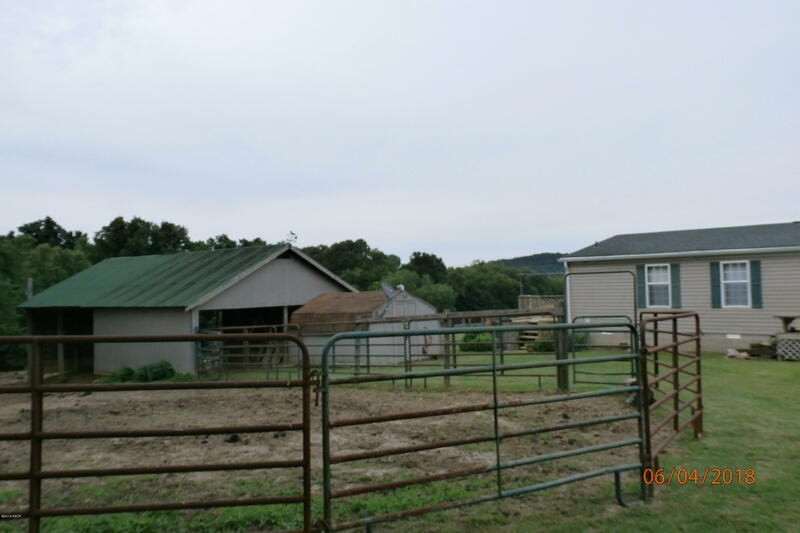 Secluded HORSE PROPERTY or just lots of room to spread out. 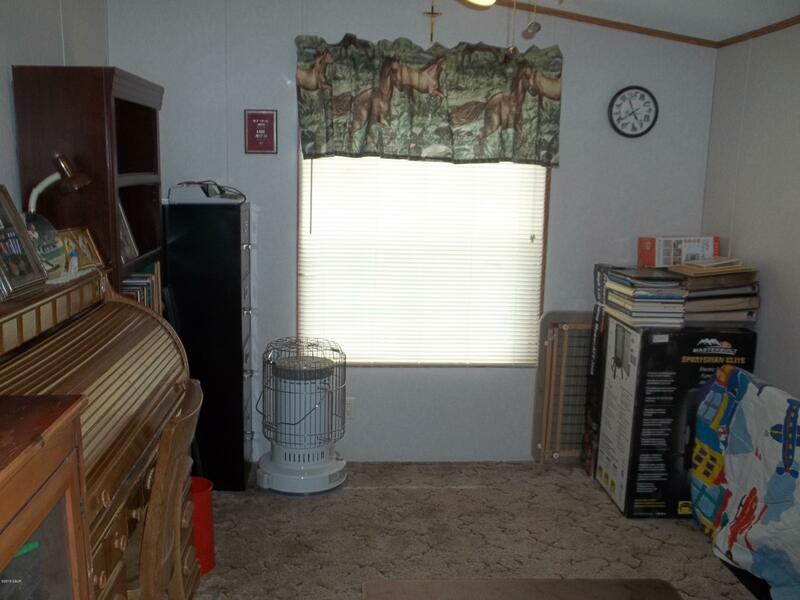 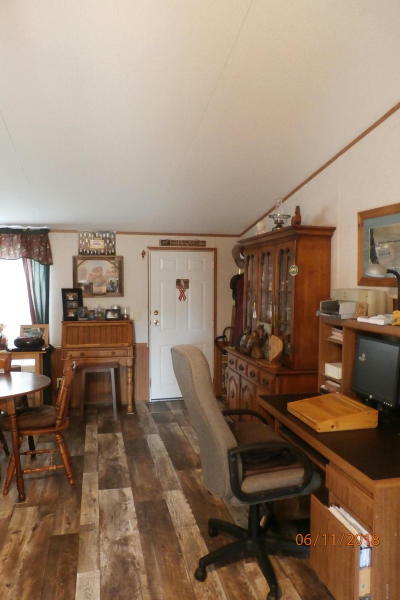 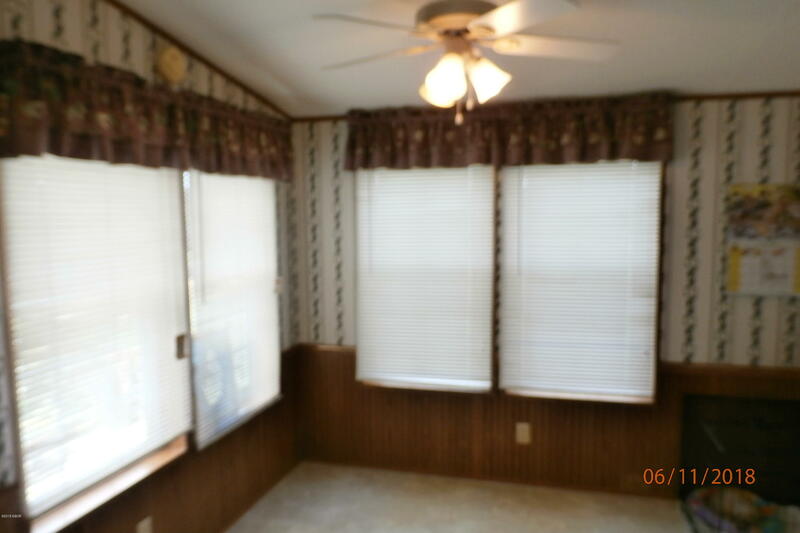 A 2002 Fleetwood manufactured home features 4 bedrooms, 2 baths, spacious kitchen with large nook w/ lots of windows to enjoy that view. 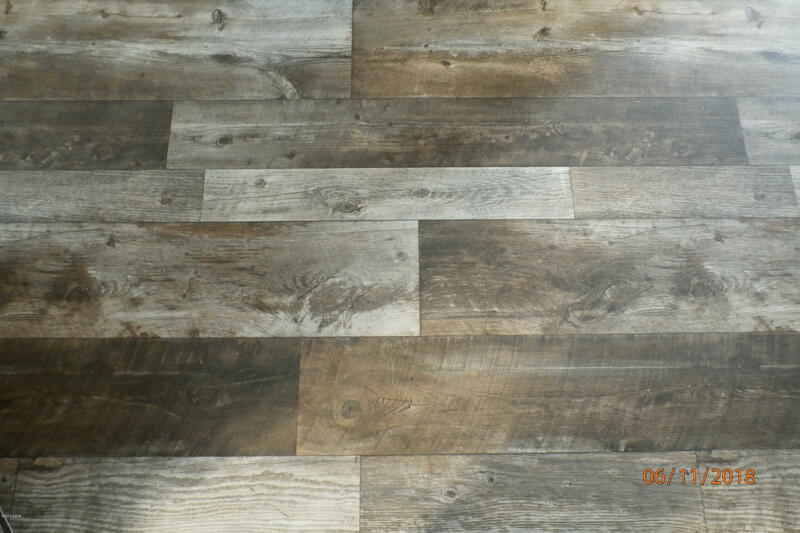 Newer vinyl wood-plank look flooring. 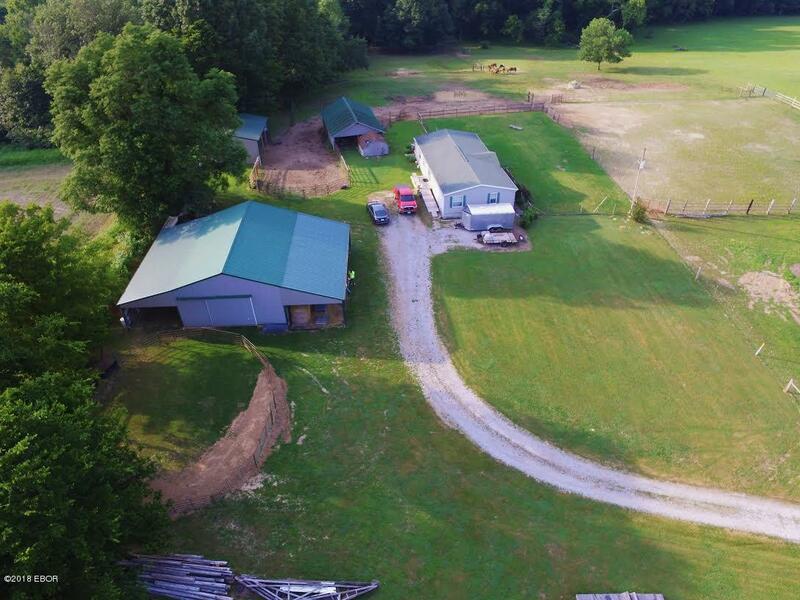 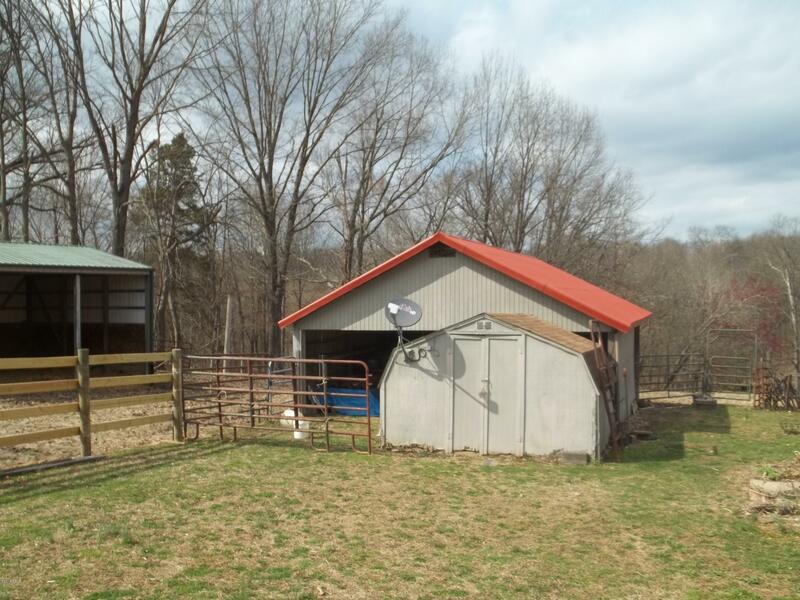 Outbuildings include 30x40 barn w/ 2 16' lean-to's, tack room, hay loft, electricity; 20x24 horse barn w/ loft & electricity; 12x12 shed. 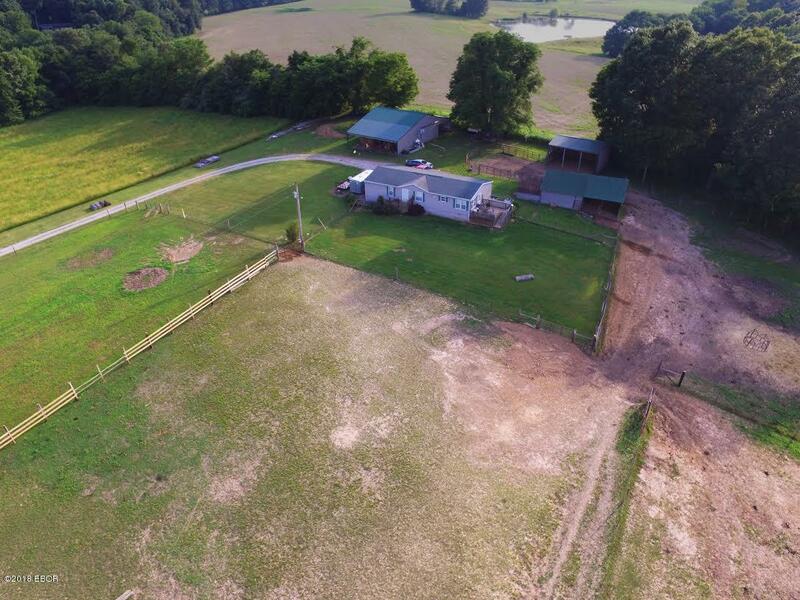 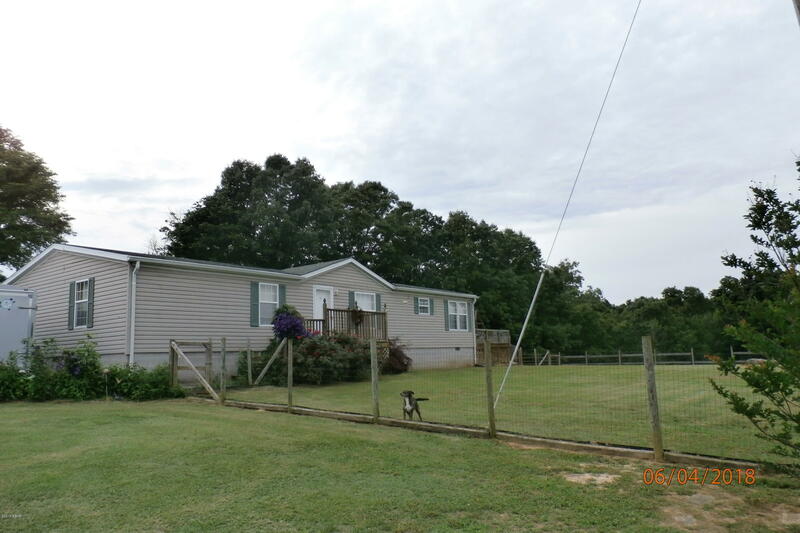 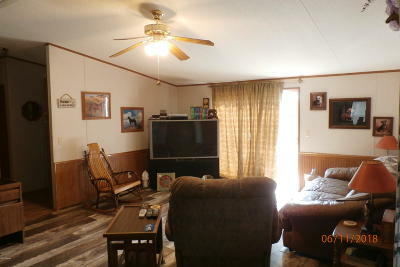 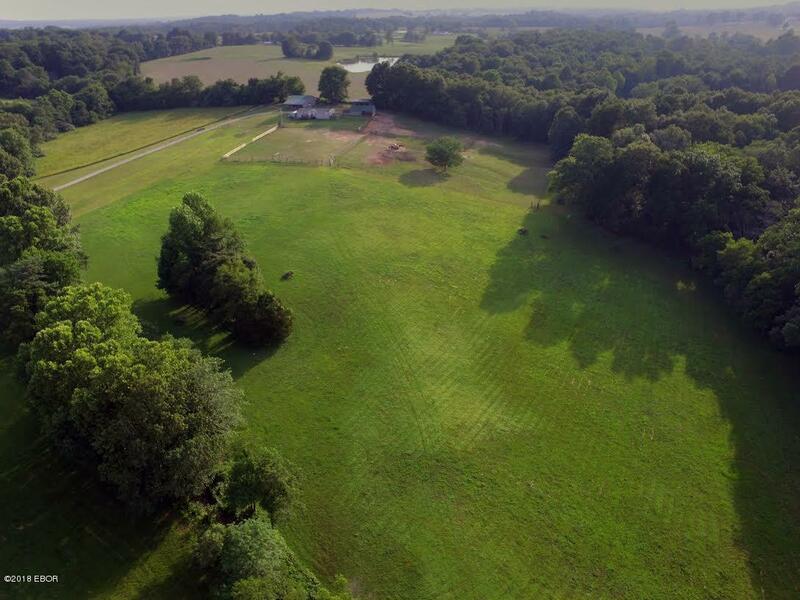 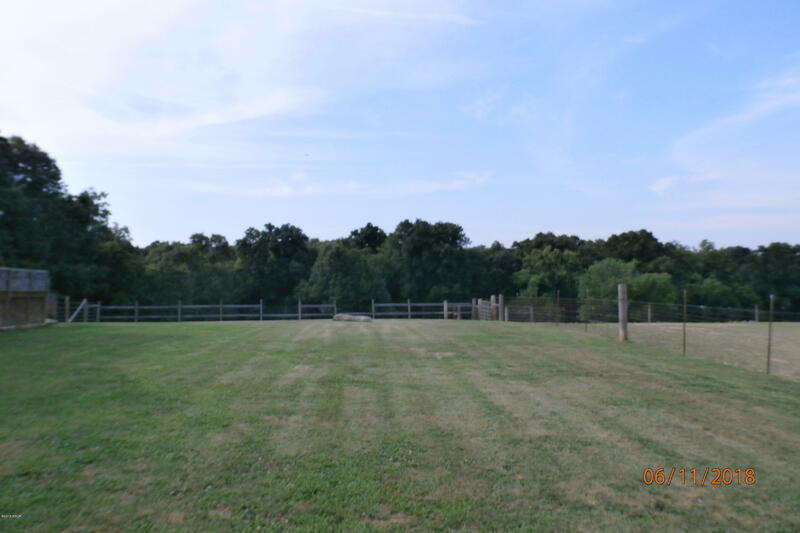 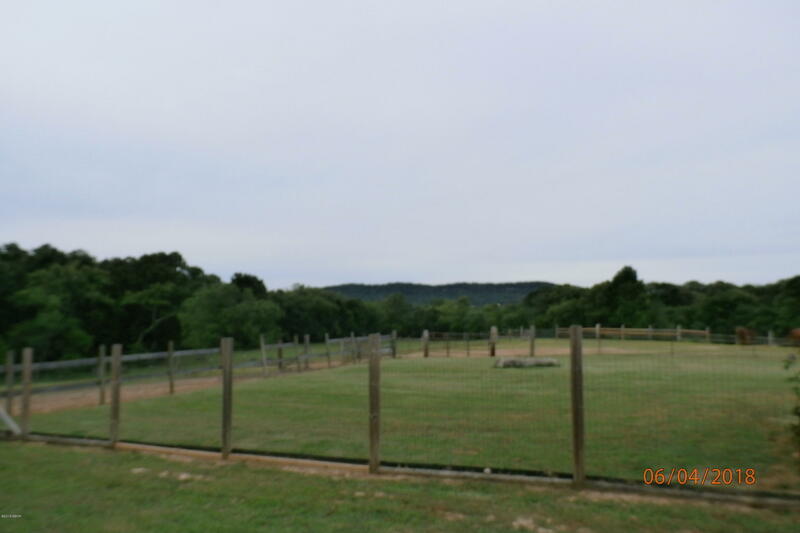 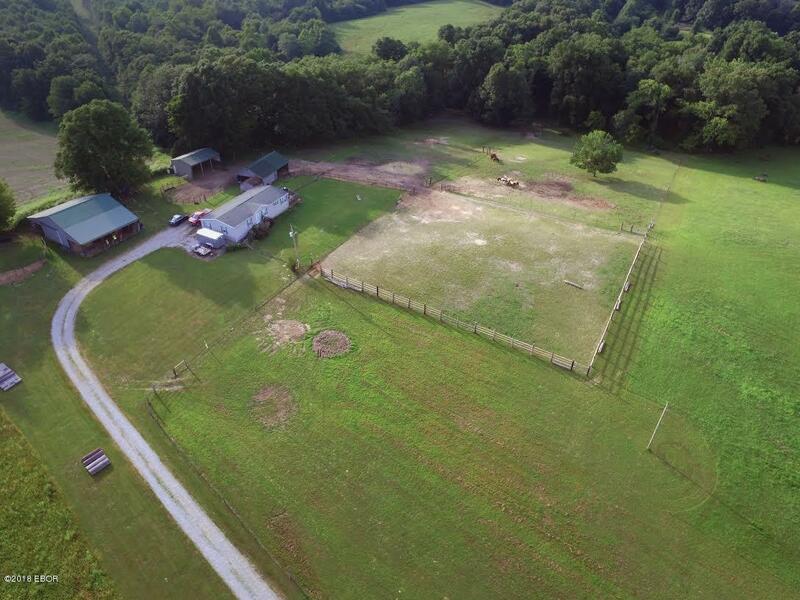 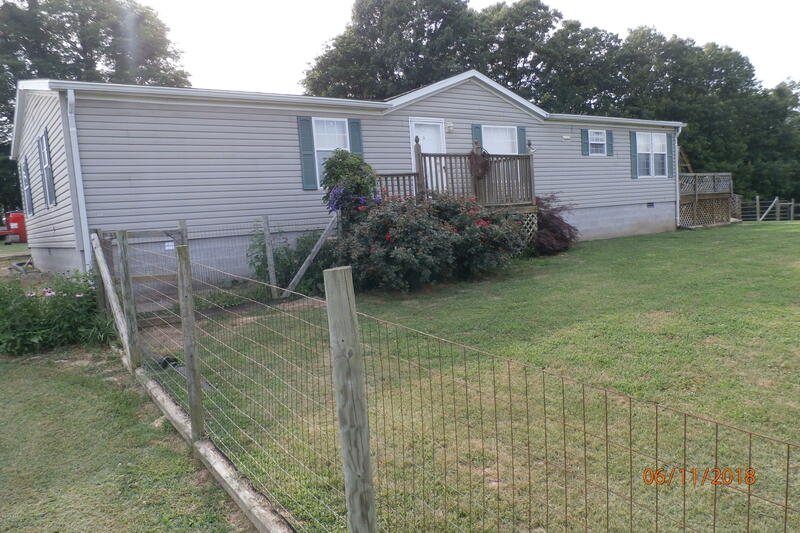 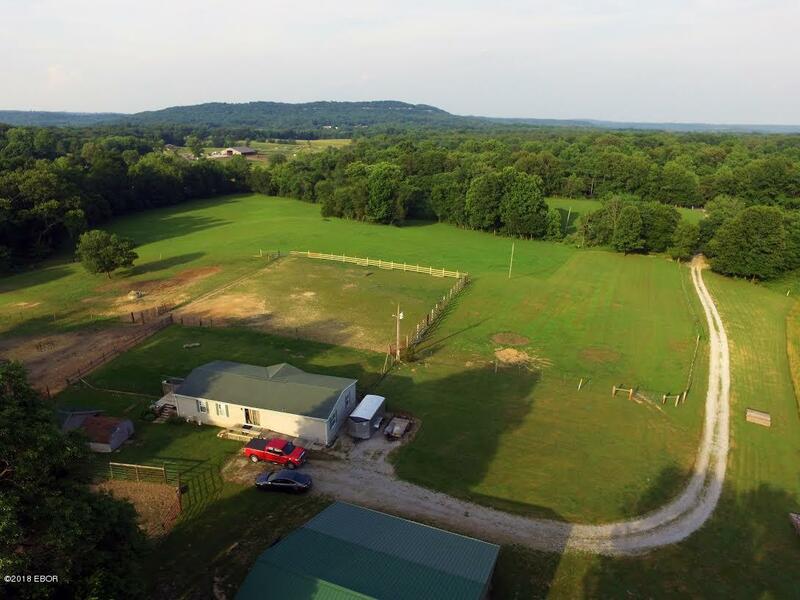 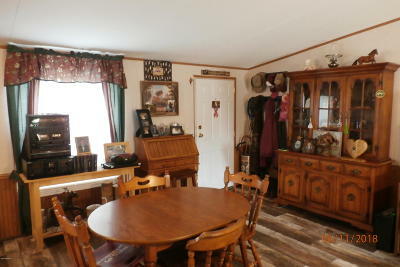 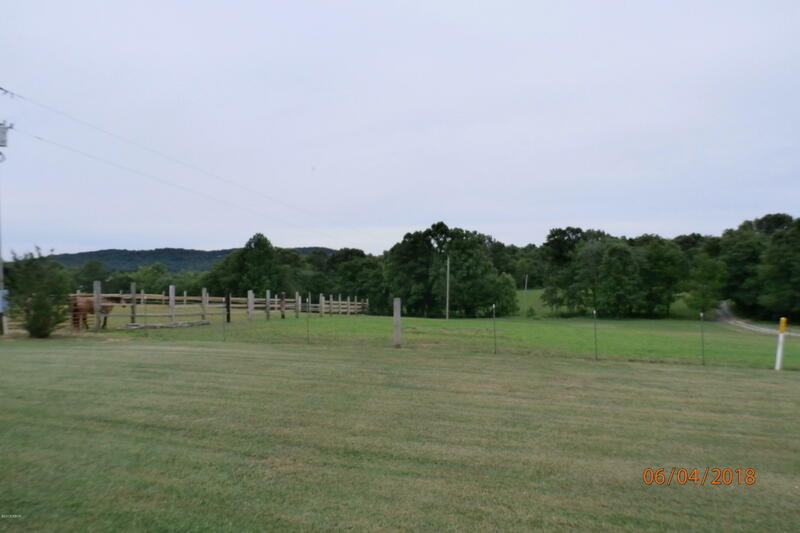 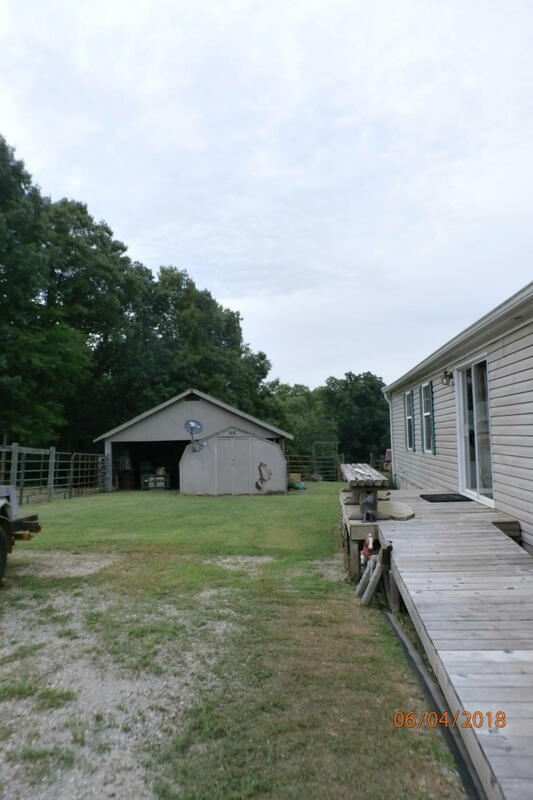 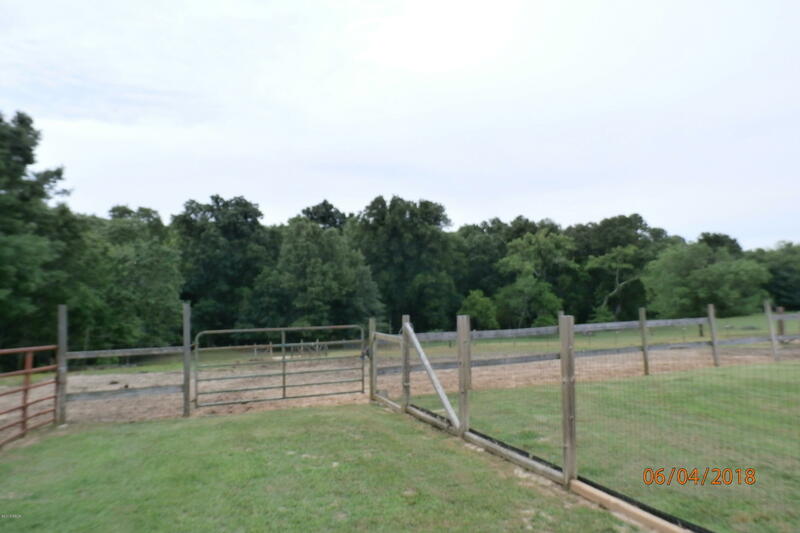 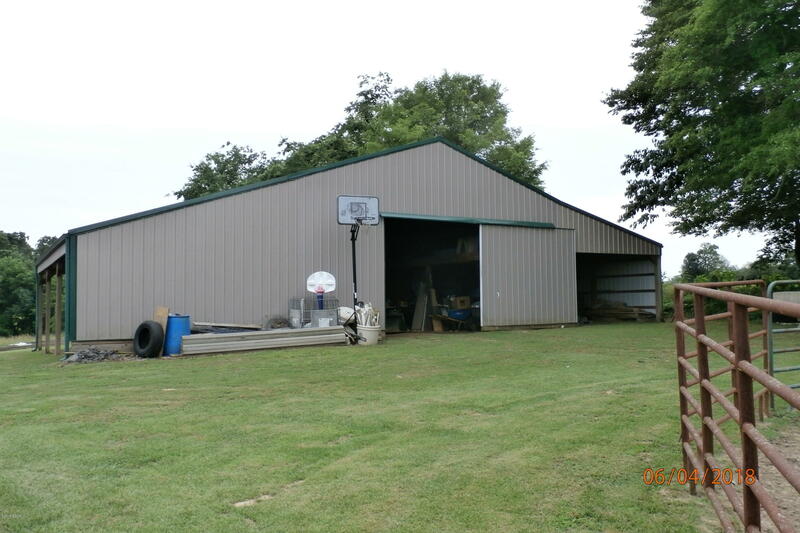 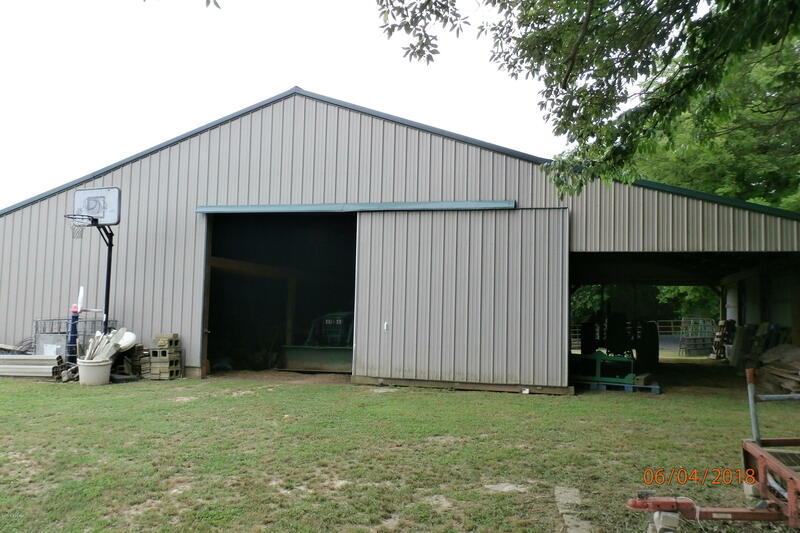 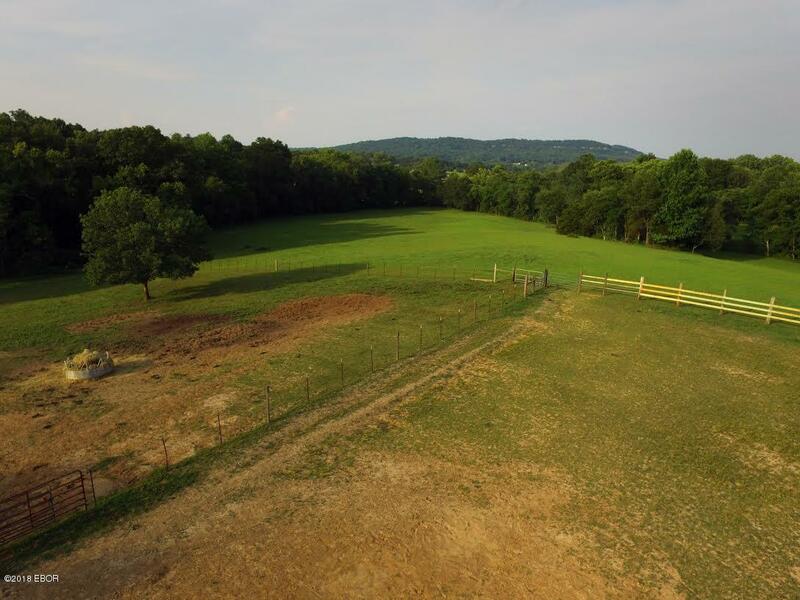 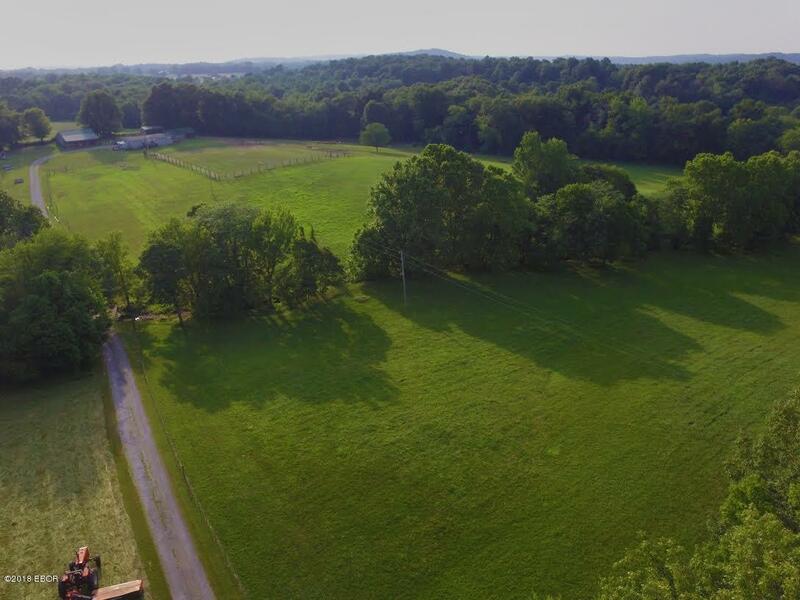 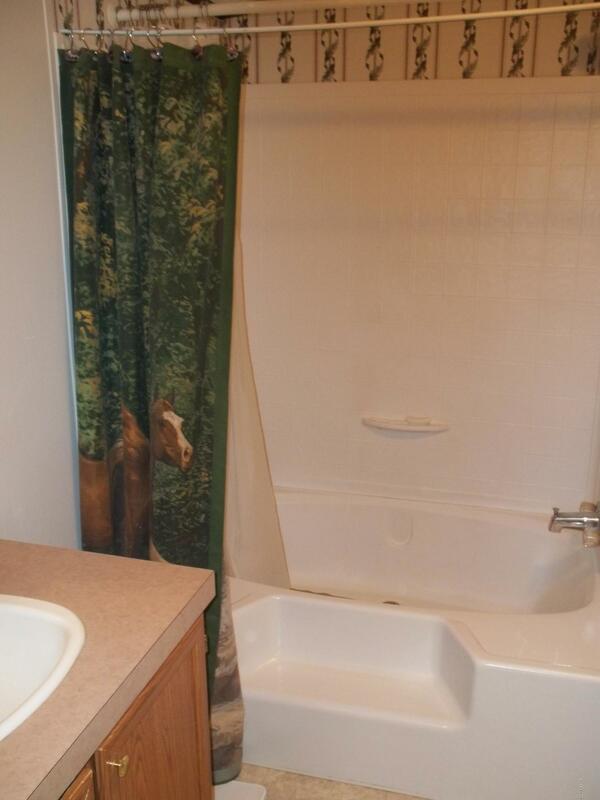 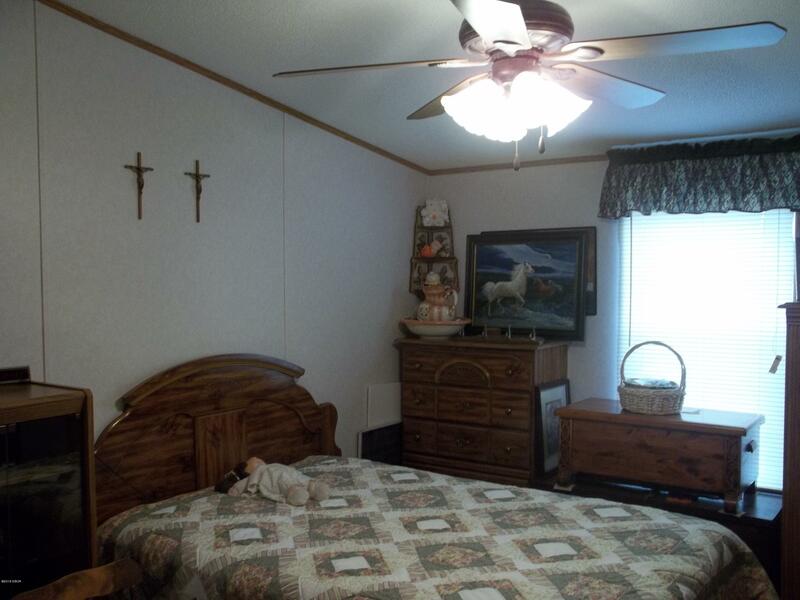 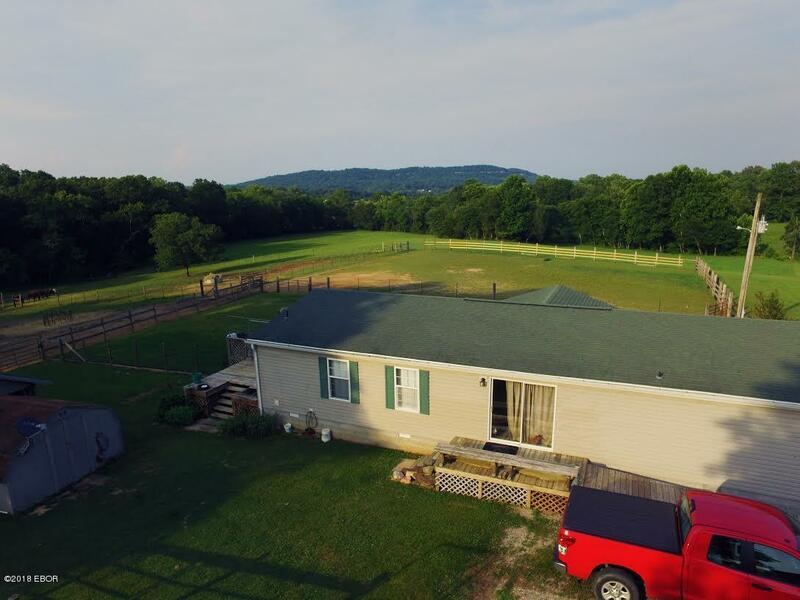 Fenced pastures, deck, approximately 4 acres wooded. 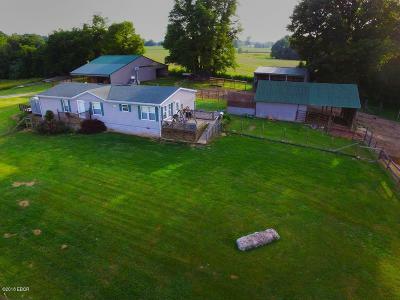 Spring fed creek. 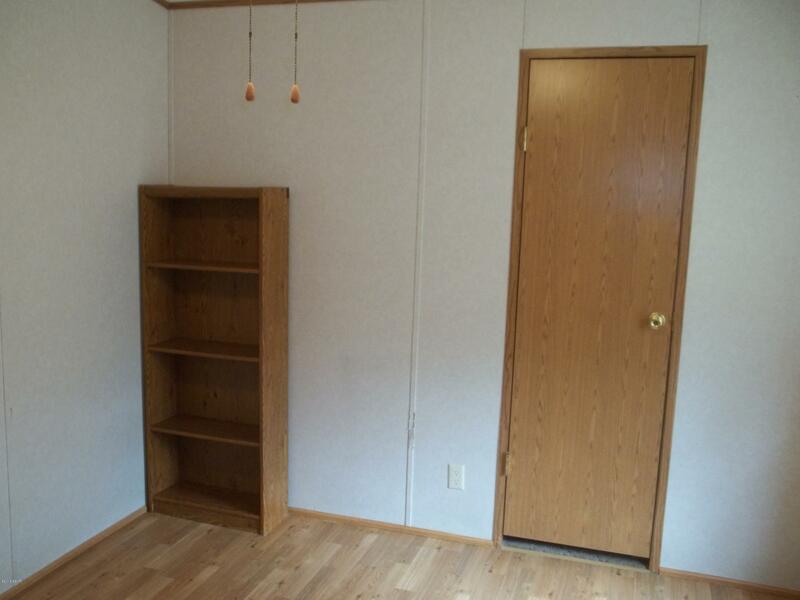 This will make a nice home for someone looking for the peace and solitude that only country living can provide. 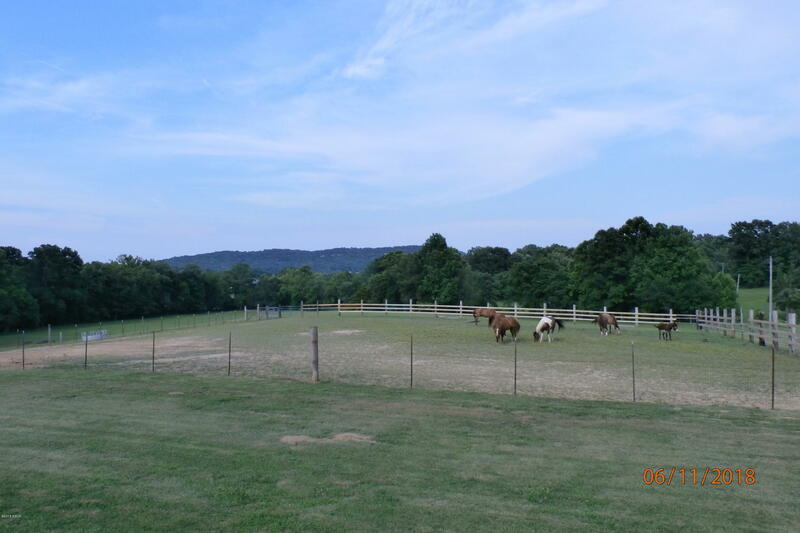 But if you are a horse enthusiast this is the perfect place. 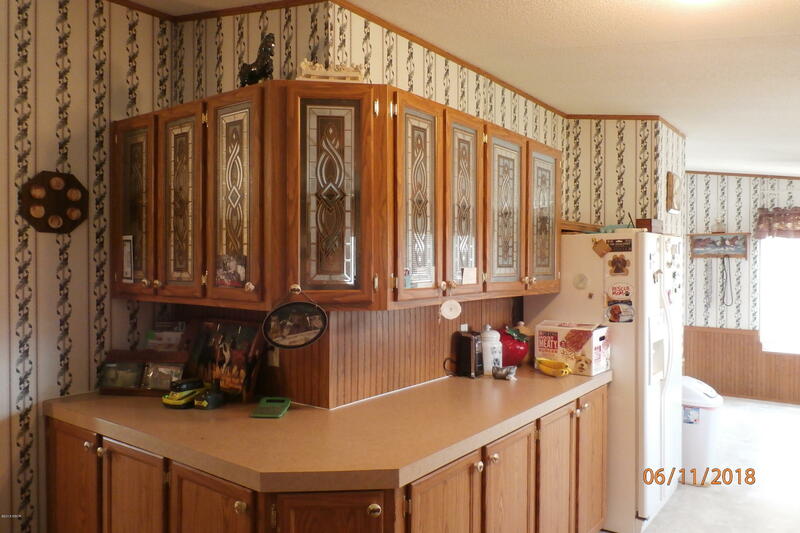 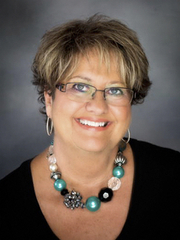  SELLER PROVIDING A ONE-YEAR HOME WARRANTY! 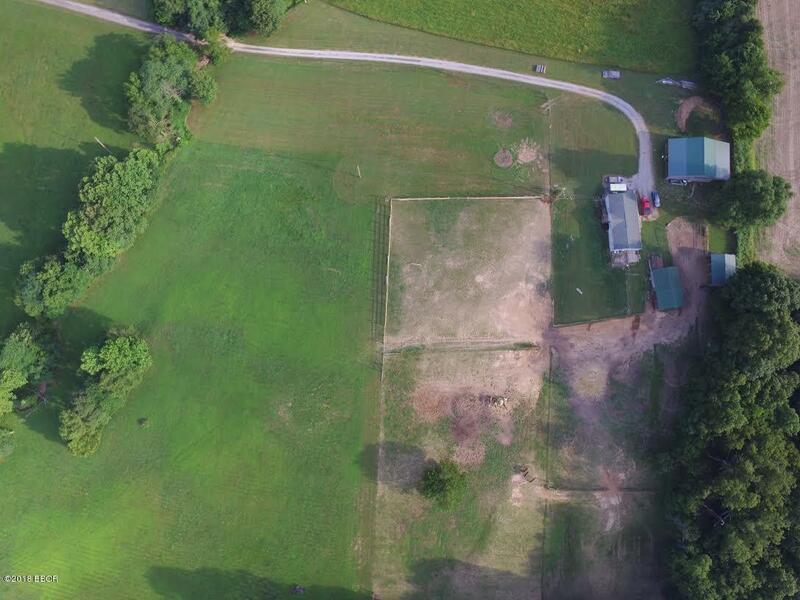 Lot Size Remarks: Parcel is almost square with slight irregularity on NE side, approximately 950x915. 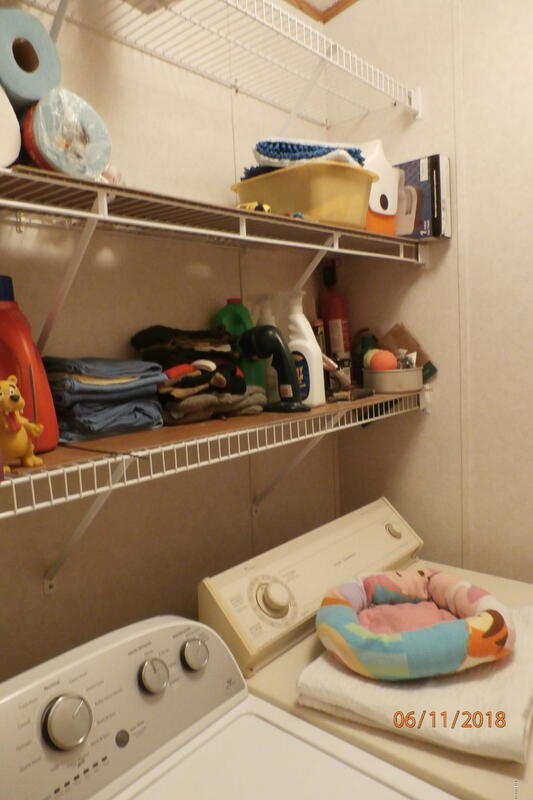 Personal Property Incl: appliances as listed. 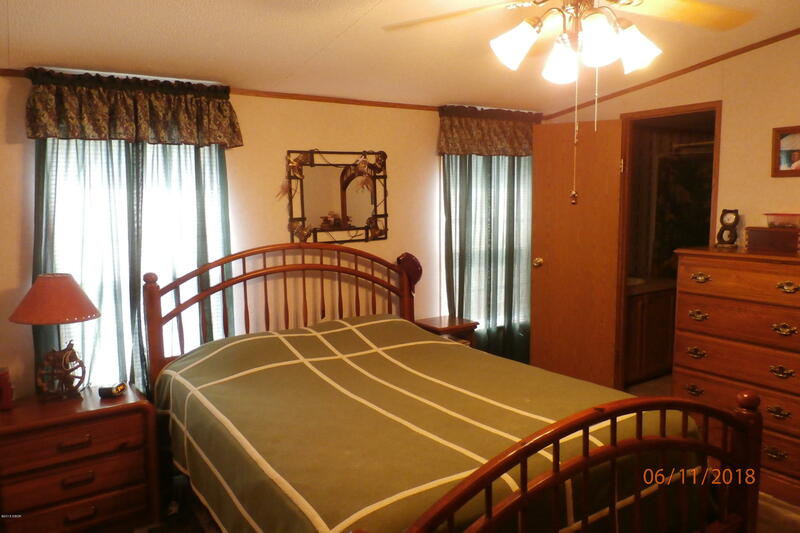 W/D negotiable. 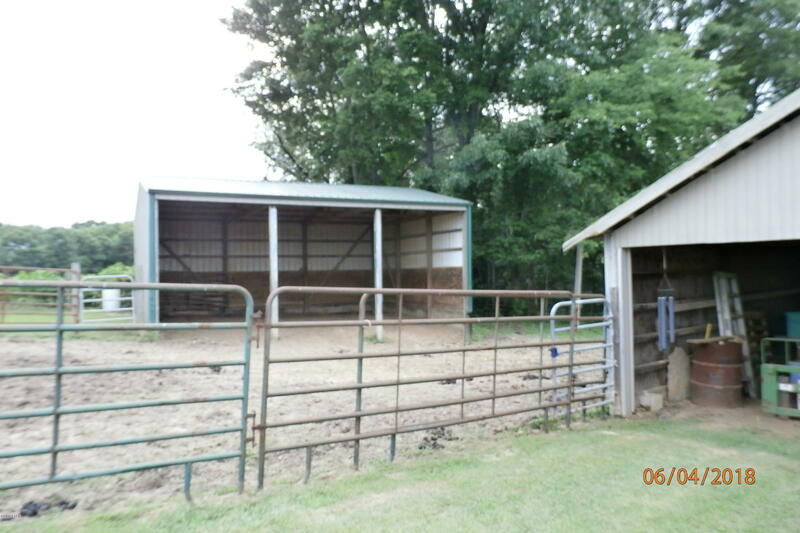 Corral panels, tractors, implements, mower do not stay.